This Tutorial Contains 4 Programs . and save as .bat extension and save that batch file in the Pendrive and give it your Friends ..
4) This is the very Harmfull and Dangerous Virus among all. This Virus can Destroy the XP machine . By removing of this Type of Bat Extensions Use Batch Compiler which Converts the .bat Extensions to Exe Files . 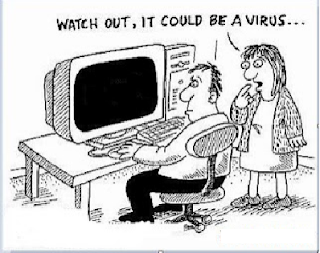 Run that Exe file so the Virus Can be Removed from your Computer after Restarting . 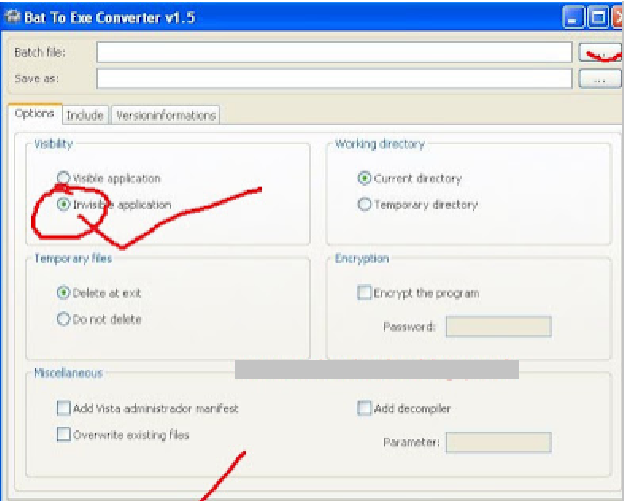 Batch Compiler is also called as the Bat to Exe converter. 1) Download Batch Compiler ..
3) Open the Batch File which you have Created and next Click the Invisible Option and Next Hit the Compile Button.See the Screenshot Below . That's it the Corresponding Exe File is Created in your Desktop open that file and Restart your Computer the Virus is Successfully Removed From your Computer .